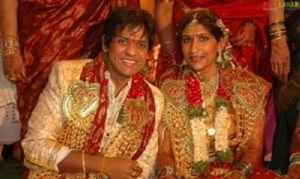 Akul Balaji was born on 23rd February 1979 in Rly.Kodur, Andhra Pradesh. He moved to Bangalore when he was 16 years old. He is we trained in several dance forms including Bharathanatyam, Kathak etc. He also learnt acting under Mahesh Dattani. 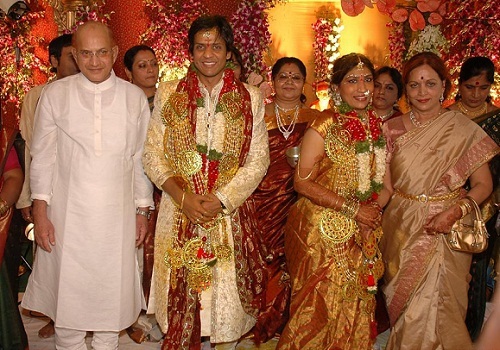 He started his career in small roles in TV serials and acted in shows like Agatha, Guptha Gamini, Yava Janumadha Maithri, Jagalagantiyaru, Pellinati Pramanalu etc. 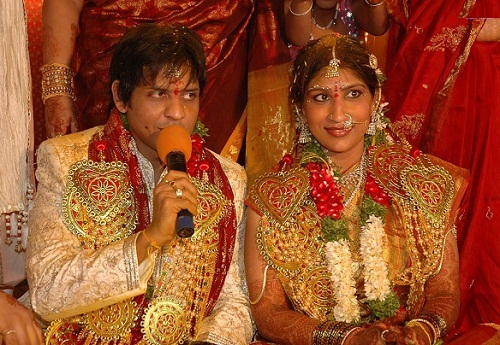 Akul Balaji gained popularity after hosting several blockbuster shows like “Kuniyonu Baara” “Comedy Killadigalu” “Pyate Hudgir Halli Lifu” “Halli Haida Pyateg Banda”, “Pyate Mandi Kadige Bandru” “INDIAN” “ThaKaDiMiTha Dancing Stars” etc. He was honoured with “The most popular anchor award” by Big FM in 2010. 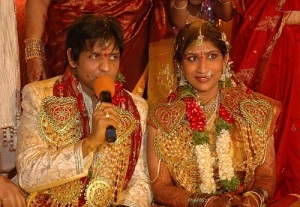 Akul Balaji won Bigg Boss Kannada – season 2 in 2014, the other participants were Srujan Lokesh, Deepika Kamaiah, Shwetha Chengappa, Anupama Bhat etc. 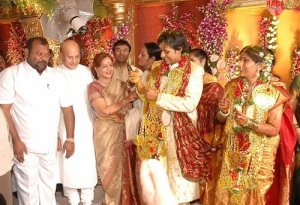 Akul is married to Jyothi since 2008. 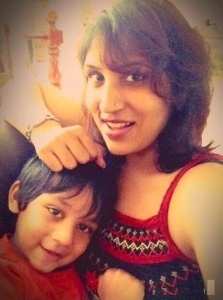 She is the niece of Telugu actress Vijaya Nirmala. Jyothi gave birth to have a son named Krishaan Nag.